Categories: .... on knitting, Ladies knits | Tags: crafting, fashion, knitting, Sirdar, Sirdar Tranquil, Wendy 5896, wool, yarn | Permalink. 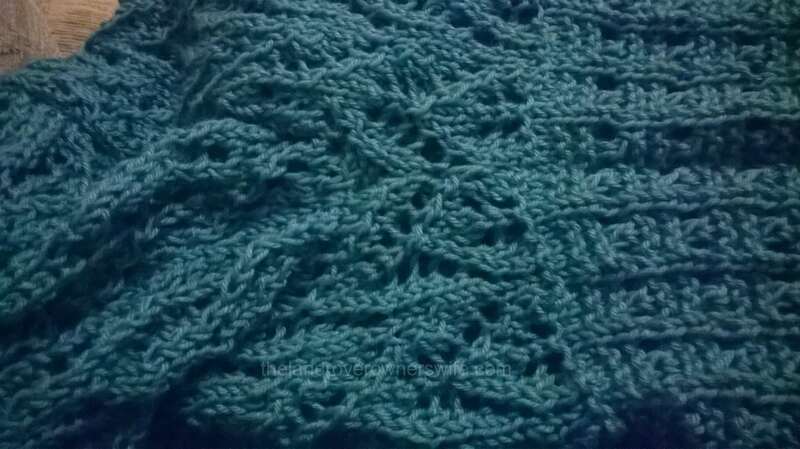 With my latest knitting project completed, thoughts turned to ‘what next’ and I decided that it was Little Mudlets turn to have something knitted. 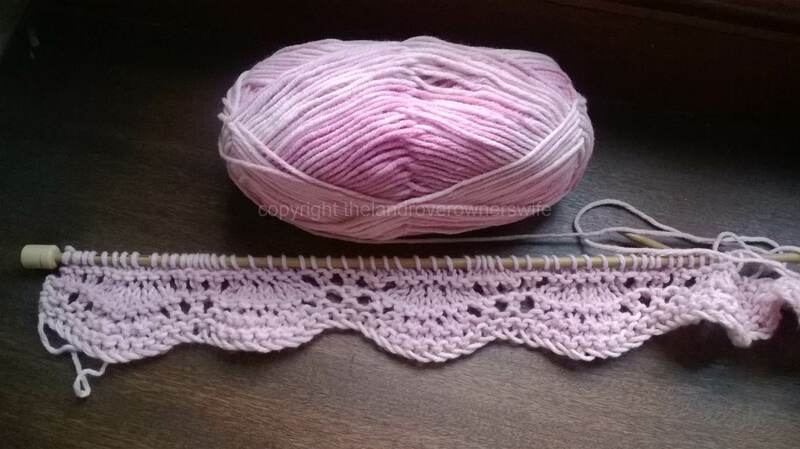 So I trawled the Sirdar site to see what patterns they had. 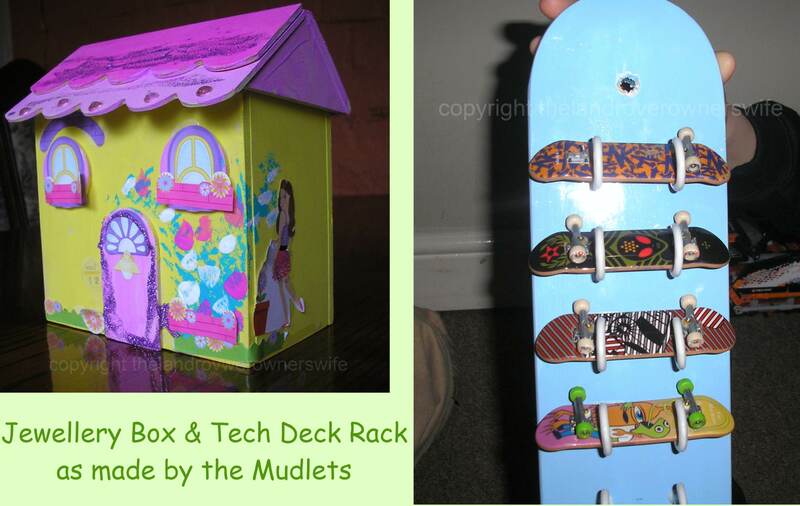 Categories: .... on family life | Tags: DIY, home makes, Jewellery box, Kids craft, Sirdar, Tech Decks, woodwork, wool, yarn | Permalink. 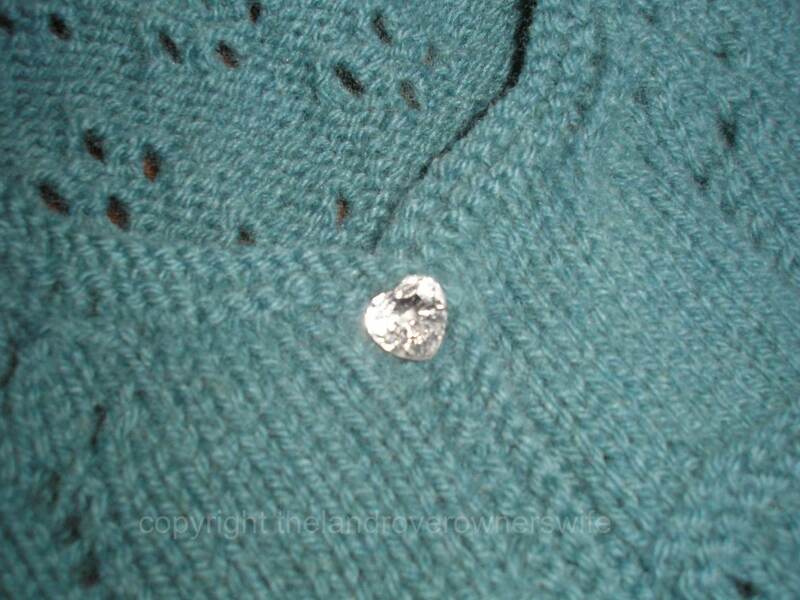 Categories: .... on knitting, Child knits | Tags: crafting, home makes, knitting, Sirdar, wool, yarn | Permalink. 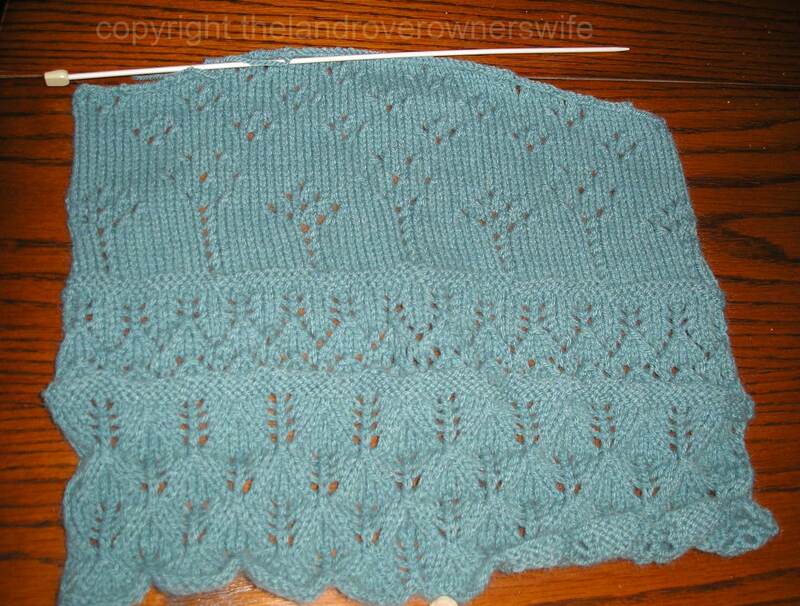 I haven’t had much time over the last week to really get on with knitting Little Mudlets Christmas top but I have finally finished the back piece and have cast on and commenced the Fern lace on the Left Front. Categories: .... on knitting, Child knits | Tags: crafting, home makes, knitting, lace patterns, Sirdar, wool, yarn | Permalink. 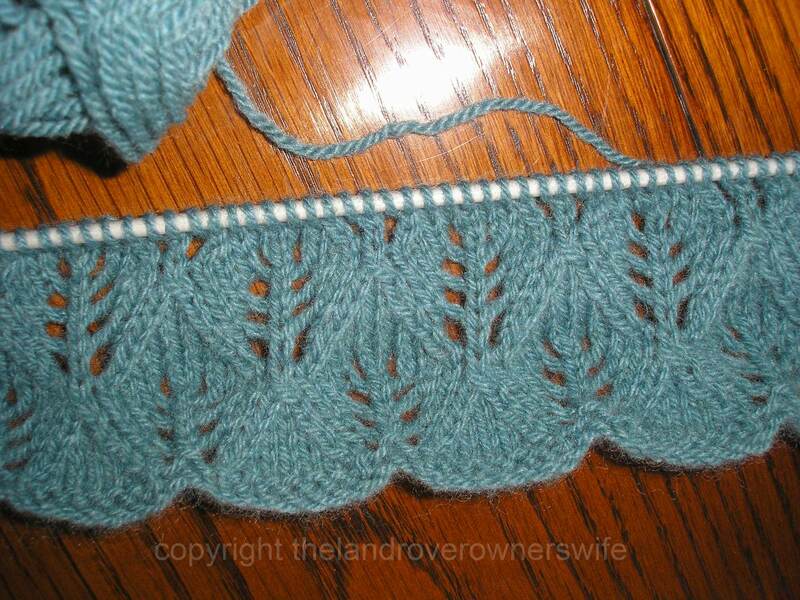 With my cardigan finished and the wool for Eldest Mudlets’ Christmas present not yet here, I found myself casting about for a suitable pattern with which to use up the remaining Sirdar Country Style DK that I’d used for my top. 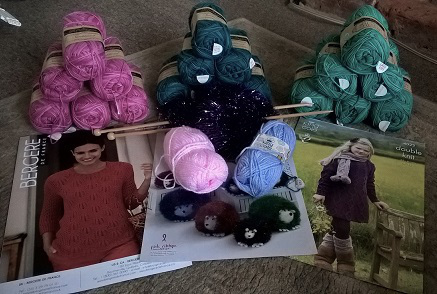 I had approximately 75g of wool left over from the 9 balls I’d bought and I knew that Kate had ordered a bag of 10 and so probably still had the other one in her shop (she did – I checked). 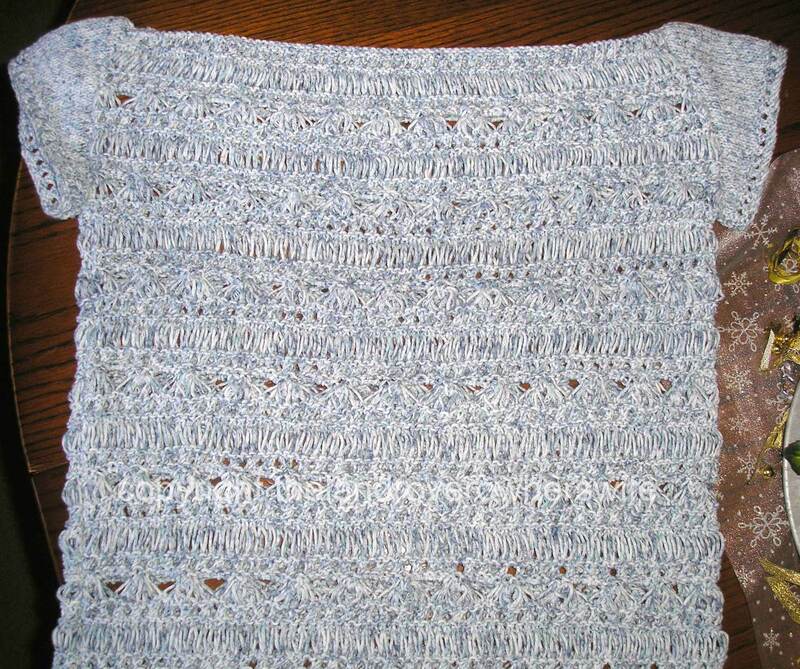 Categories: .... on knitting, Child knits | Tags: crafting, fern lace, home makes, knitting, Sirdar, wool, yarn | Permalink. 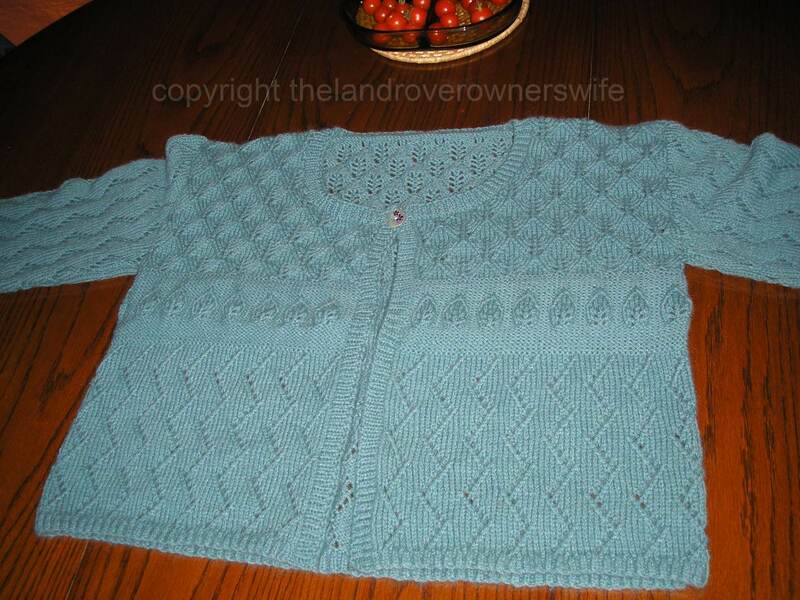 Categories: .... on knitting, Ladies knits | Tags: blocking, home makes, knitting, Sirdar, wool, yarn | Permalink. 151 stitches and a lot of knitted rows, makes for quite a heavy load. 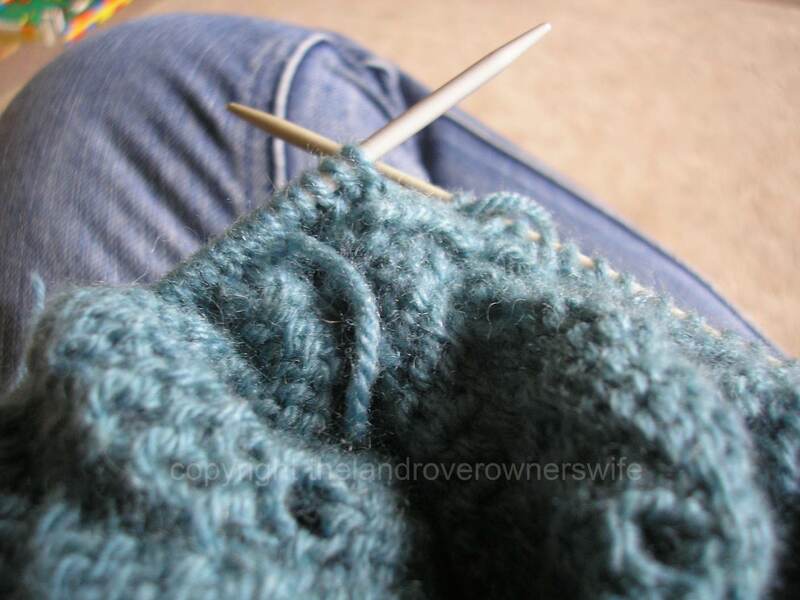 Categories: .... on knitting, Ladies knits | Tags: craft, gardening, home makes, knitting, Sirdar, wool, yarn | Permalink.